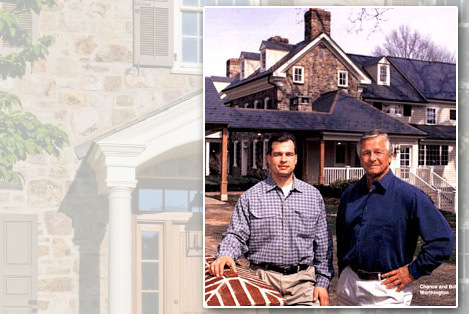 Founded in 1920 by William E. Worthington, we represent four generations of excellence in home building. Presidents, Chance Worthington and Steve Shagen of Worthington & Shagen Custom Builder, Inc., are furthering this tradition of excellence with an award-winning team of skilled craftsmen. Each home is a masterpiece achieved through sophisticated design sensibilities, command of the custom home building trade, and passion for creating, restoring, renovating, and embellishing one-of-a kind homes. We view each new project as an opportunity to further this almost 100-year-old legacy.